We are acutely aware of the potential to maximise value for our client’s land holdings whether that be in direct development, joint ventures, packaged land sales or seeking alternative higher value planning uses. This is particularly relevant in the case of residential development in planning and viability where we work closely with our strategic partners and act for a series of clients who benefit from our extended services and flexible team structure. 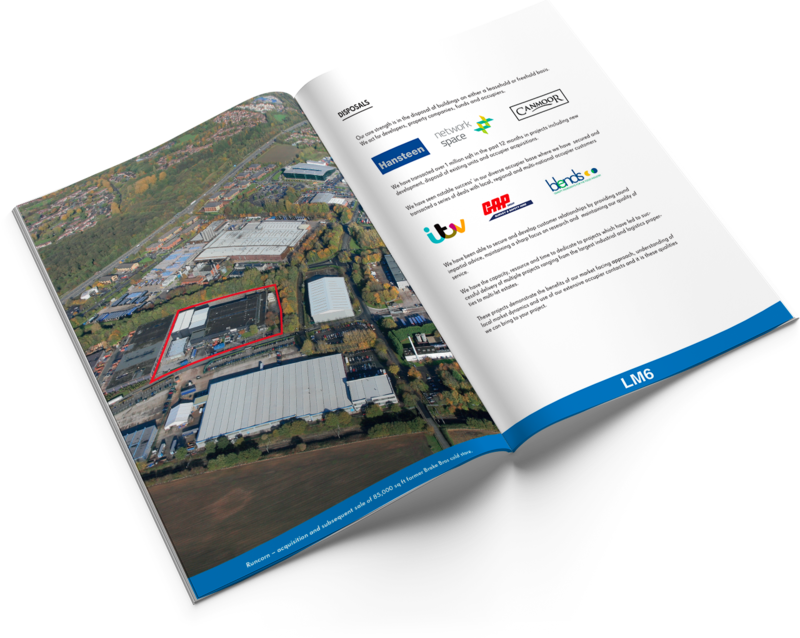 We have a wealth of experience in new development and master planning, having worked on some of the largest schemes in the Region together with the new wave of multi let development. We have the necessary skills, market expertise and senior level resources to deliver successful outcomes for the most complex of landholdings.